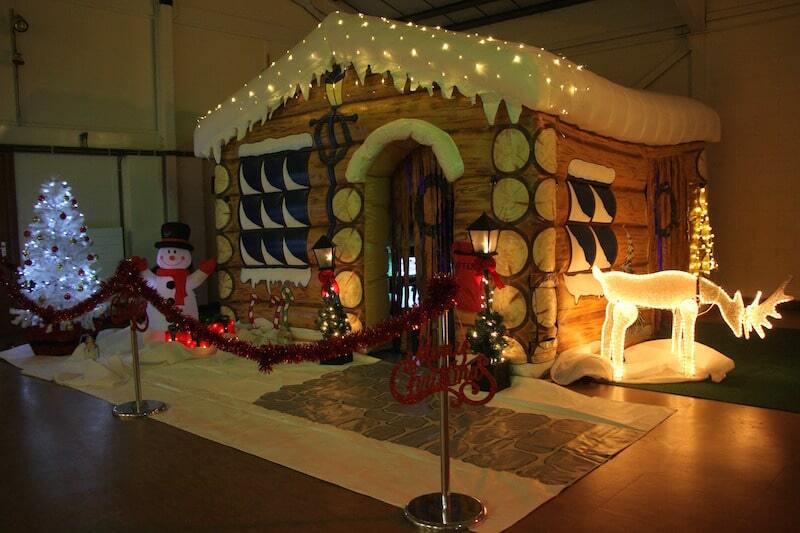 Santa Claus is coming to town this Christmas! 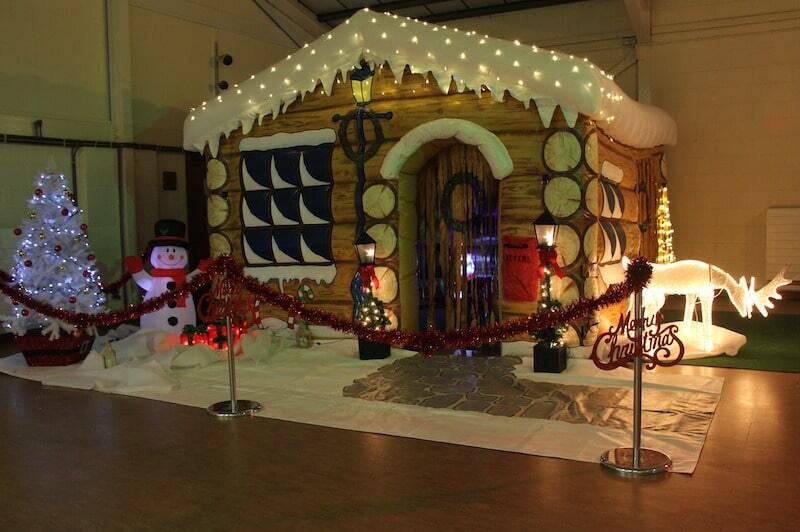 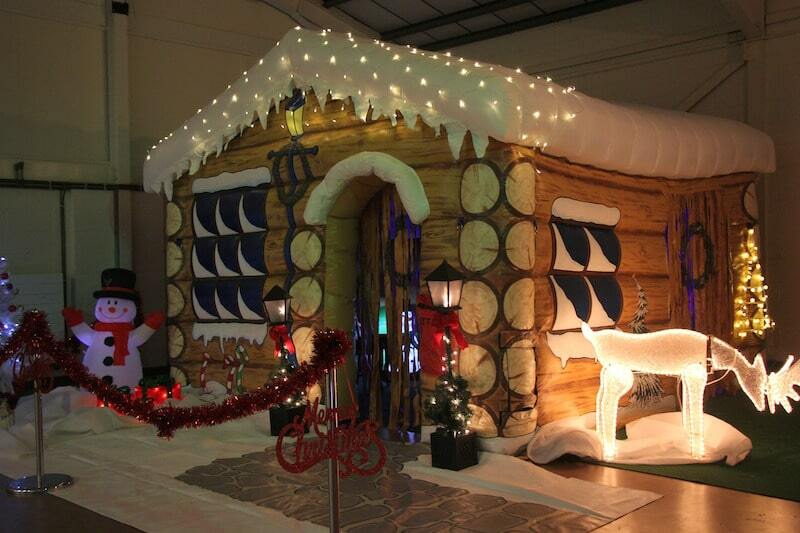 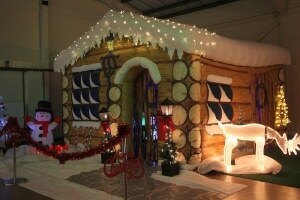 Our stunning Santa’s Grotto is the perfect hire for any private or corporate Christmas event. 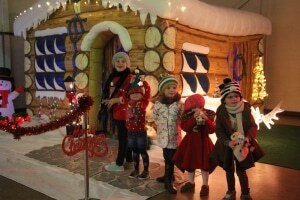 Santa’s Grottos are the first choice for Christmas parties and guarantee to excite and entertain the children. 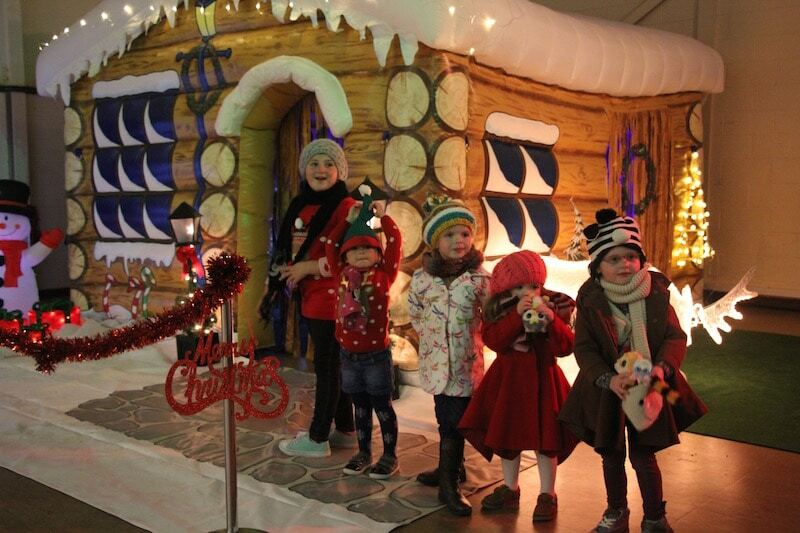 Our beautifully decorated Grotto will add an extra touch of wonder to this magical time of year. Our Grotto is supplied with Christmas winter wonderland decorations and has a traditional Santa’s Grotto decor. 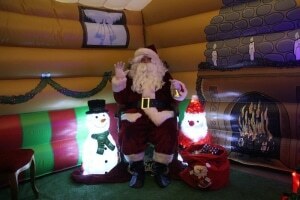 Subject to availability, a highly decorated inflatable barrier can also be supplied to help crowd control if large numbers are expected. 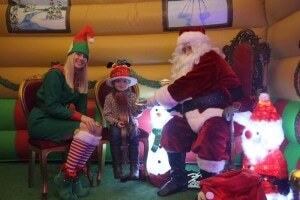 We can also supply Santa himself and also also his little elf helpers if required. 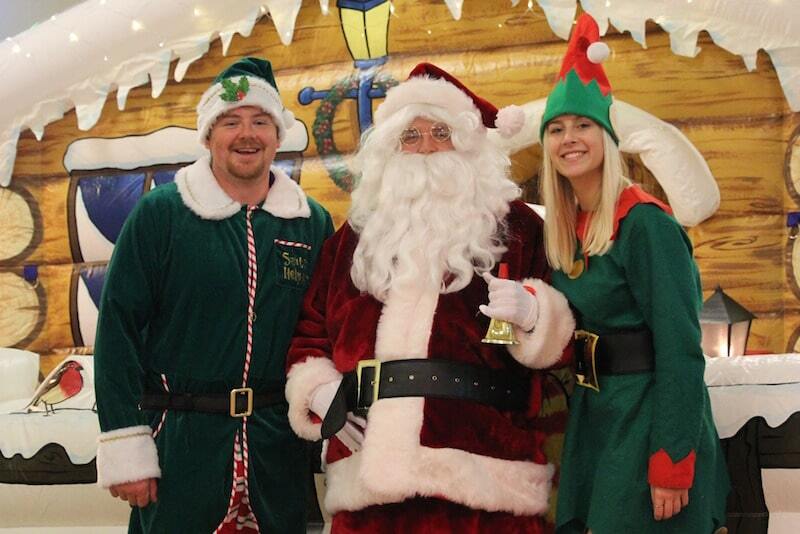 Naturally you can elect to provide your own Santa and elves if preferred. 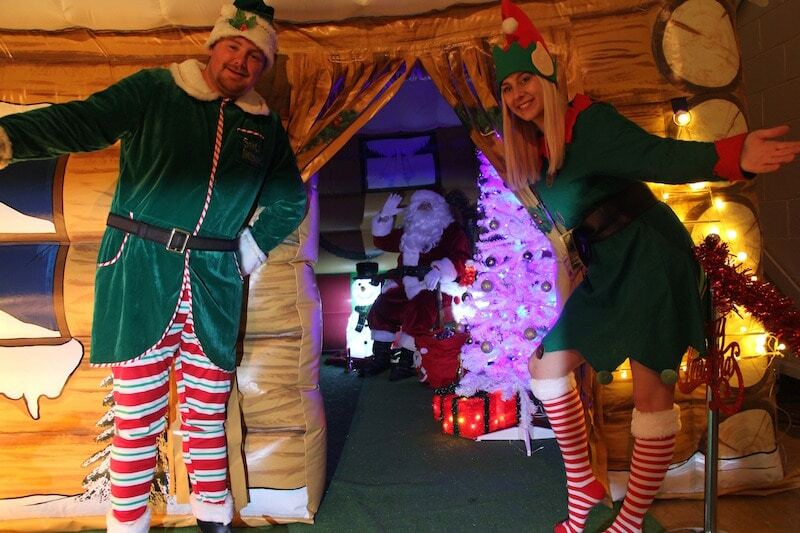 We are able to supply beautiful gift wrapped presents for Santa to give out – what a great way to say ‘Merry Christmas’ to your guests! We will naturally discuss the most suitable toys and presents for your event. 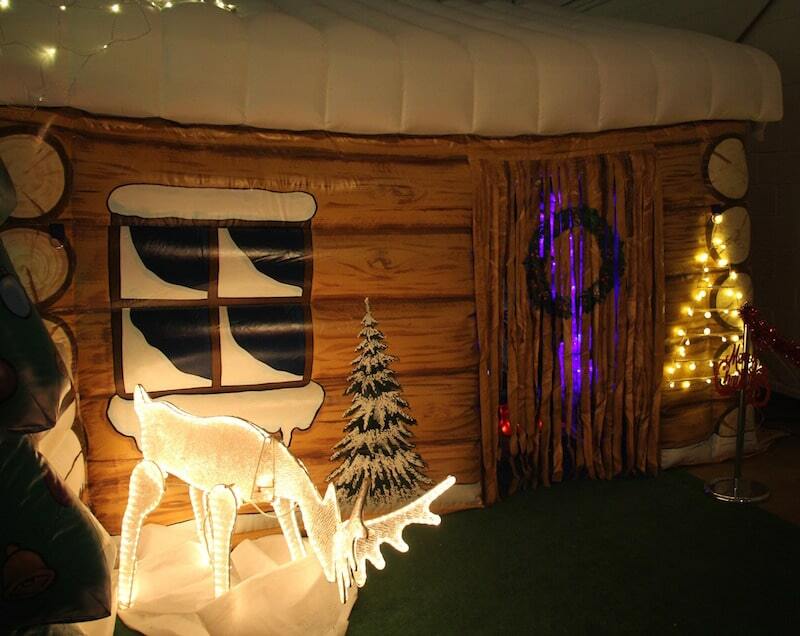 Our Santa’s Grotto is available for nationwide hire including Worcestershire, Gloucestershire, Herefordshire, Warwickshire, Shropshire and The Midlands. Short term or long term hire is available for shopping centres. garden nurseries etc.